stu bennett. stu bennett. Wallpaper and background images in the Wade Barrett club tagged: stu bennett. 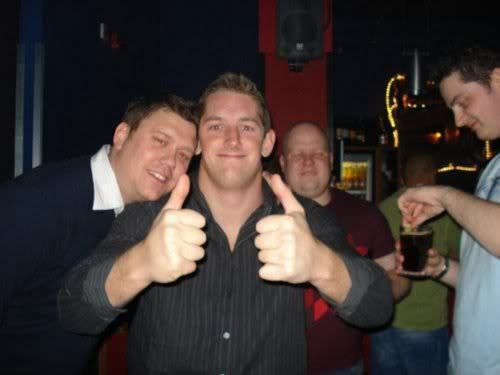 This Wade Barrett photo contains completo and vestito di affari. There might also be vestito, vestito di abiti, and vestito dei vestiti. Wade Barrett on the set of "Dead Man Down"
whata werid pic of stu lol! I think that wade barrett is the hottest man alive.